Ever since Abiy Ahmed became prime minister of Ethiopia last April, he has been greeted as a national savior by many of Ethiopians, but that enthusiasm stops in Tigray. Here is why? But enthusiasm for Mr. Abiy, 42, stops in Tigray, Ethiopia’s northernmost state and a dominant force in national politics since a Tigrayan rebel army overthrew the hated Marxist Derg regime in 1991. For many of the 5 million-plus residents of Tigray, Mr. Abiy is not so much saviour as threat. If the gloss eventually comes off the prime minister’s story, that process will have begun in Tigray. 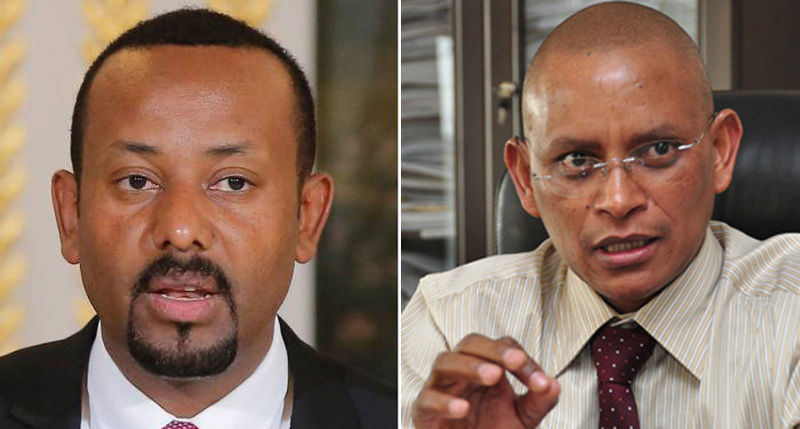 Mr Abiy categorically denies any ethnic bias, saying he is governing for all Ethiopians. In a recent interview with the Financial Times, he emphasized the concept of medemer, which roughly translates as strength in diversity. To achieve that, he said, he must resist any tendency towards ethnic ultranationalism and instead promote national unity and national pride.